GST council has announced the rates for goods & services which also contains the list of exempted goods and services. 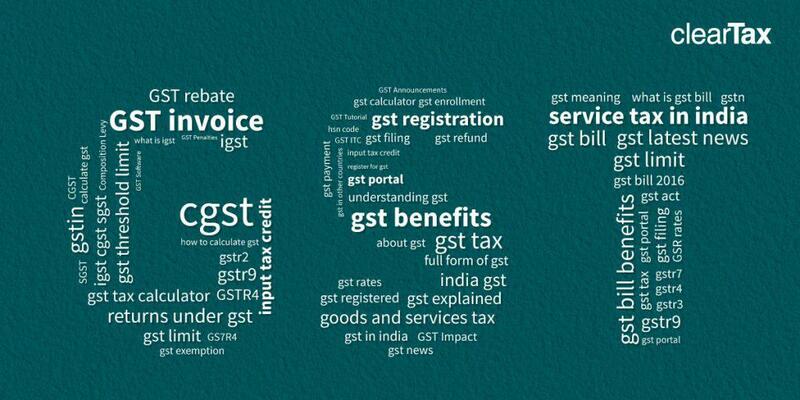 There are certain activities which are items not covered under GST. They are beyond the scope of GST, i.e., GST will not apply on them. These are classified under Schedule III of the GST Act as “Neither goods nor services”. Related parties include employer-employee which raised many concerns whether employment now attracted GST. This clarification has been brought in to clarify whether GST is not applicable on employment. An employee will still pay income tax on salary earned. Courts will not charge GST to pass judgement. There are no taxes on funeral services for any religion. Construction of a new building is subject to GST (being works contract). 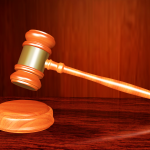 Actionable Claims’ means claims which can be enforced only by a legal action or a suit, example a book debt, bill of exchange, promissory note. A book debt (debtor) is not goods because it can be transferred as per Transfer of Property Act but cannot be sold. Bill of exchange, promissory note can be transferred under Negotiable Instruments Act by delivery or endorsement but cannot be sold. Actionable claims are neither products nor services. They can be considered as something in lieu of money. So GST will not apply on these. Lottery, betting and gambling attract 28% GST. 7. Supply of goods from a place in the non-taxable territory to another place in the non-taxable territory without such goods entering into India*. (b) Supply of goods by the consignee to any other person, by an endorsement of documents of title to the goods, after the goods have been dispatched from the port of origin located outside India but before clearance for home consumption. 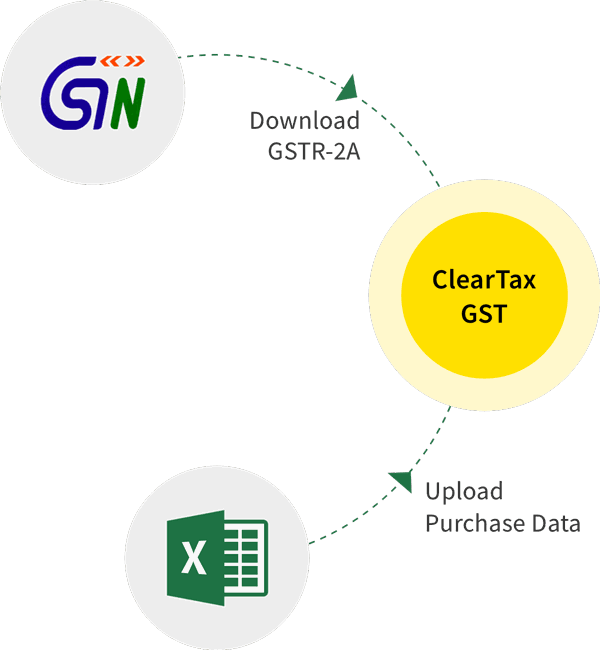 To read more about GST rates and how it will affect you, please visit ClearTax.